Once again this year, ORBCOMM’s IDP-782 devices were installed (with the assistance of our partner RiverCross Tracking) on all-terrain vehicles traversing the wild African back country during the “Rhino Charge” off-road vehicle event in Kenya, aimed at raising funds and awareness for the Rhino Ark Charitable Trust. All funds raised by Rhino Charge are donated to Rhino Ark to help conserve central Kenya’s Aberdare and Mt Kenya Conservation areas. The course includes checkpoints scattered over approximately 100 sq km of rough terrain, including ravines, boulder fields and dry river beds, proving to be a challenging setting for any security, safety and tracking application. The competition requires vehicles to drive the shortest distance between the 13 guard posts in 10 hours. Each year, ORBCOMM’s rugged terminals prove their worth by providing safety related data during the event as well as precision GPS data used for scoring purposes. The position of each car is sent every 5 minutes along with key parameters such as distress signals (upon request by a car team member via a panic button) and extended vehicle stoppages. Checkpoint controllers use an RFID tag to automate arrival at the checkpoint. All messages are sent over the IsatData Pro satellite network to enhance the visibility of the car progress during the day under the watchful eye of the organizers back at Headquarters ready to scramble as required the helicopters, fixed wing aircraft, field ambulances and other search and rescue personnel scattered throughout the venue. The device also logs GPS positions every 4 seconds for later retrieval and post processing to determine total distance covered for scoring purposes. This year’s event was won by only 750m, a testament to the requirement for reliable GPS capture. Since ORBCOMM’s terminals are designed to withstand extreme environments, they provide the fast and reliable communications expected in these out of reach locations. Year after year, the challenging conditions are no match for the IDP-782‘s reliable, seamless transmission of vital GPS position data over the course of 10 hours. 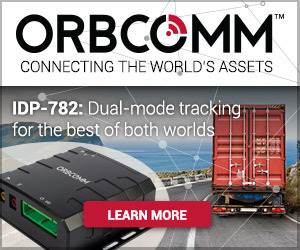 ORBCOMM’s terminals are trusted by the event organizers to provide uninterrupted and reliable connectivity for large transmissions even when the conditions surrounding the devices are severe. The terminals perform predictably and consistently, delivering all the data at regular intervals throughout the 10 hour period, demonstrating durability and resistance in Africa’s wilderness. 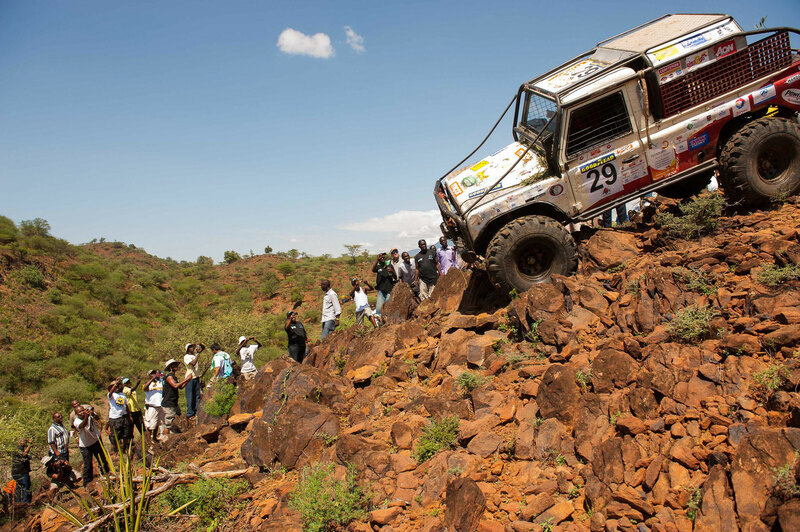 This year’s Rhino Charge took place on June 2 and was won by Car 48, completing all 13 checkpoints in 31.25 km. The event raised an amazing 182 mil shillings with a further 4.5 mil shillings for the host community projects. 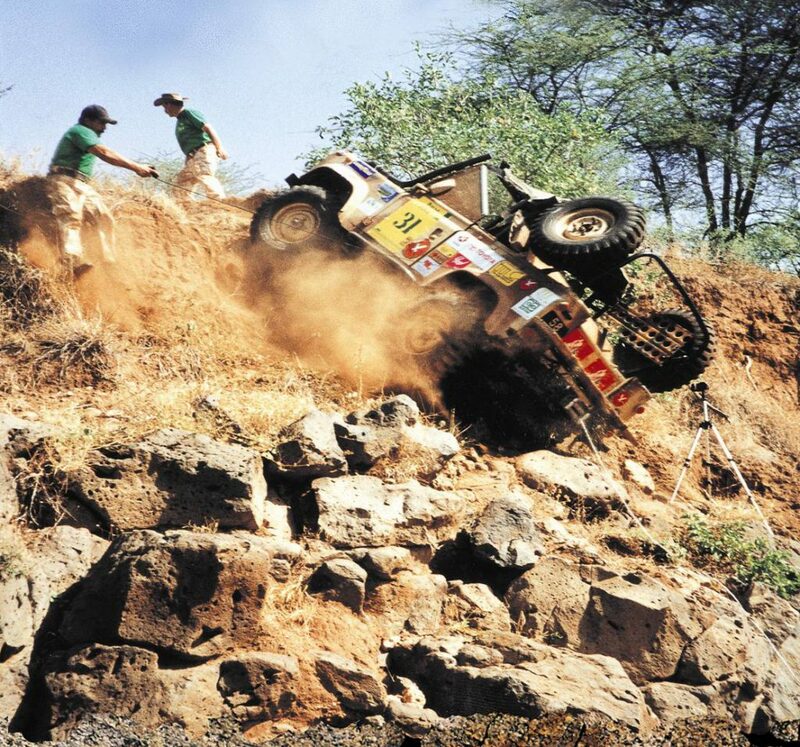 For more information, visit http://rhinocharge.co.ke. 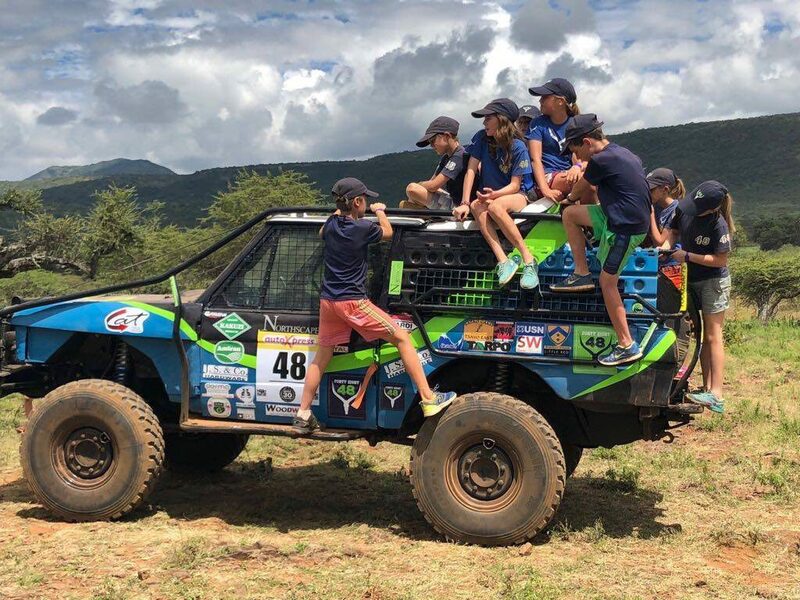 Car 48 took first place at Rhino Charge 2018. Kids, don’t try that at home.